Recover the urban area and improving the social and environmental conditions. The neighbourhood of Moravia grew as an illegal settlement of communities that arrived to the city in the 1960s. The municipal dump "El Morro", established in the area in 1977 and closed in 1984, became a source of neighbourhood’s survival, based on recuperation of recyclable materials. 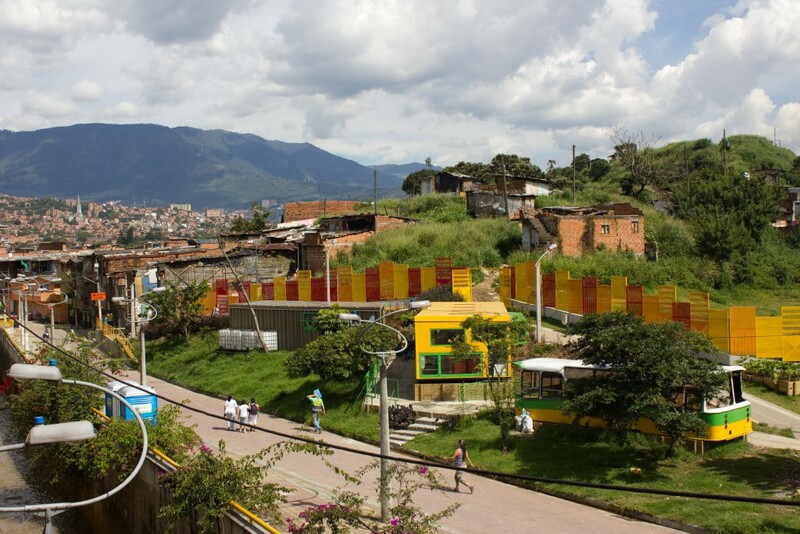 In 2004 the Municipality of Medellín under the guidance of mayor Sergio Fajardo, began an integrated strategic plan to promote development through actions aimed toward recovering the urban area and improving the social and environmental conditions. 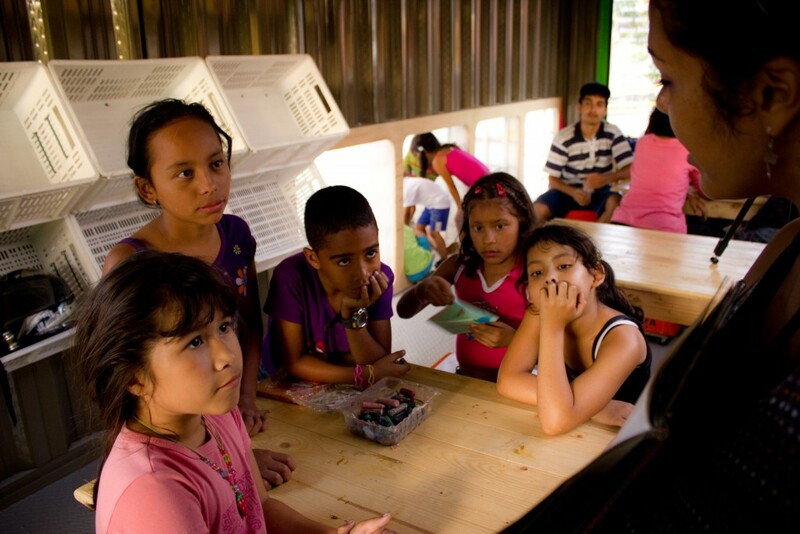 A sign of the neighbourhood’s rebirth is the Centro de Desarrollo Cultural de Moravia / Cultural Development Center of Moravia (CDCM), whose aim is to promote culture, education and arts.